The ten best short stories of 2016, are presented in the random sequence in which they were originally read, as good a system as any!, and together present a pleasing selection of contemporary fiction. The most pressing news of this month is that my short story Love & Hair has been shortlisted in the Willesden Herald award, and I’m heading to London to the award ceremony and the reading! This award will be co-presented by Katy Darby and Liars’ League, which means the readings will be performed by professional actors. This event will take place on Thursday, December 8. The details are here. 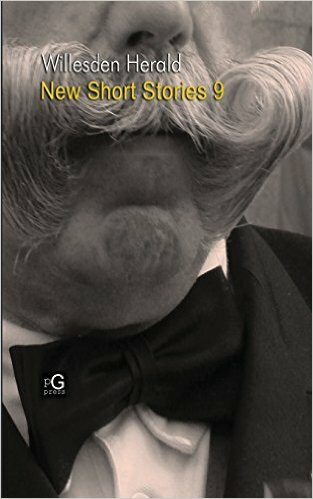 Print anthology of the short-listed stories is already available on Amazon. Please buy, read, and review!